After the worldwide success of Scrapwood Wallpaper, Piet Hein Eek and NLXL introduce “Materials”, comprising 8 contemporary designs. Again this collection creates a magnificant trompe l’oeil effect. 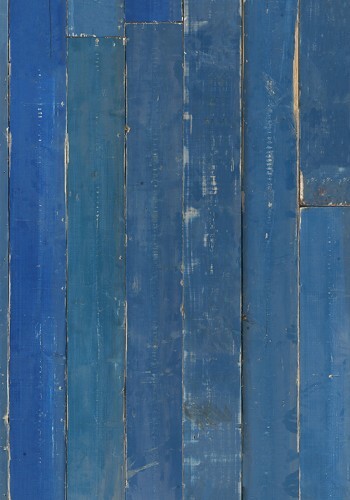 Also in the new collection: a blue Scrapwood wallpaper and simple brick. “People ask me for a blue wallpaper all the time, so when these blue planks came in at the workshop I knew we had to do it” says Eek.